Rise Above, black vinyl, ltd 300, Toronto?s Blood Ceremony are one of the most established names in the underground scene and forerunners of the so-called occult rock movement. After four very successful studio albums, they gift us with this stop gap release, featuring brand new recordings. 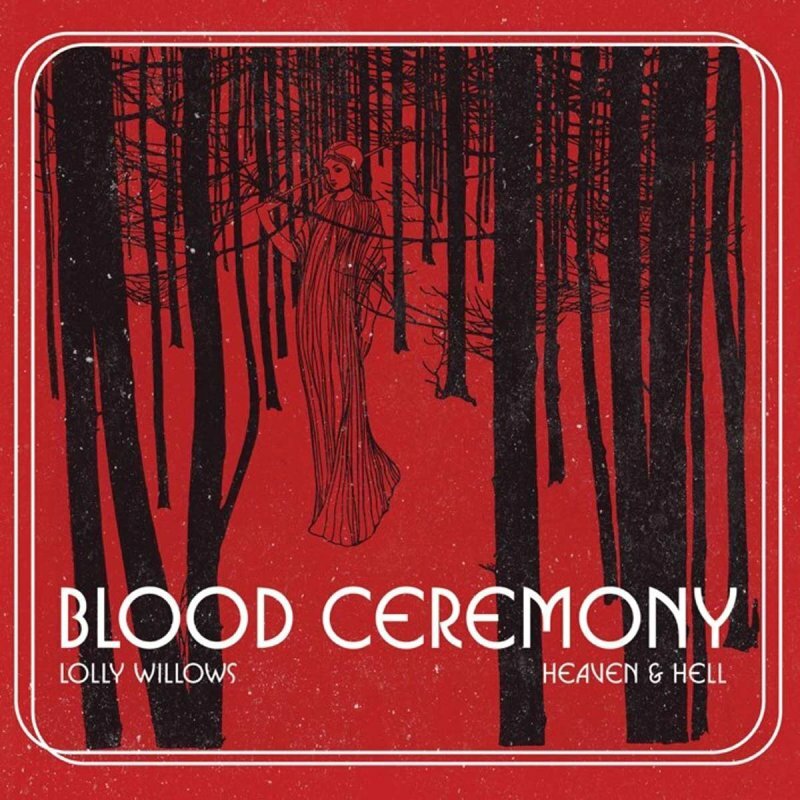 A-side, Lolly Willows, is a surefire instant classic in the Blood Ceremony canon, whilst the all-important b-side is a fantastic cover a lesser known gem by The Who, titled Heaven & Hell.